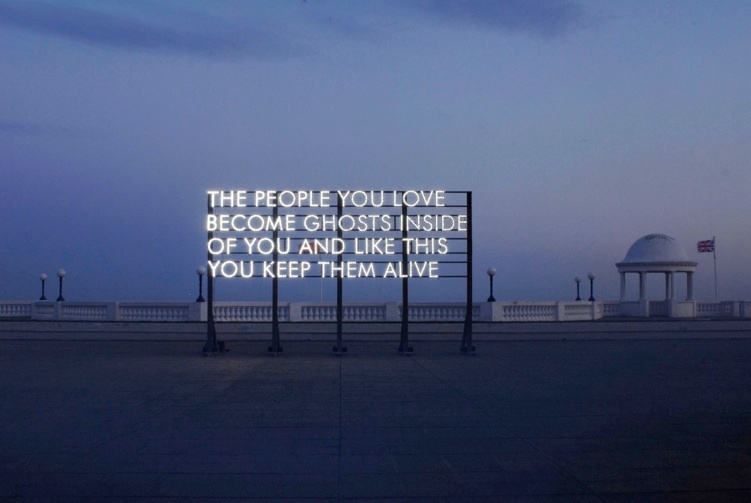 Robert Montgomery received an MFA with first class honors from Edinburgh College of Art and is currently based in London. Since 2005 he has focused chiefly on his Words in the City at Night project, echoing the Situationist concept of détournement and hijacks advertising space in the city, often illegally. Montgomery covers illuminated advertising billboards with austere black posters with white letters, which assume the color of the ad posters underneath and steals their light. 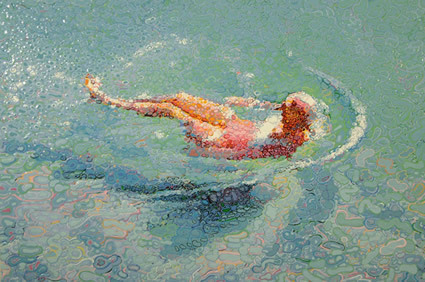 His texts are part poetry, part an enquiry into our collective unconscious. They are intended to be encountered by commuters who don’t know they are art, and an attempt to describe in public space what it feels like to live now. He has also made a series of hijacked or altered neon signs with the text poignantly altered, and since 2008 he has made sculptures that use the medium of recycled sunlight. These sculptures hold the sunlight of the day in solar cells and recycle it at night. 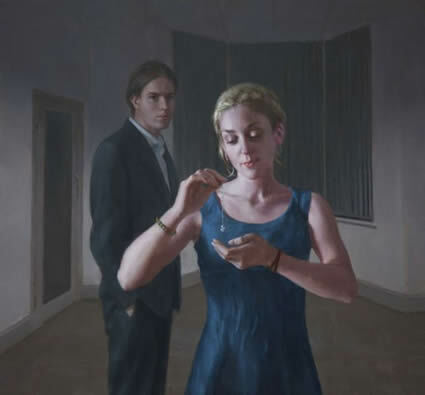 Montgomery has a 1st Class honors degree in painting and an MFA from Edinburgh College of Art and he has been the Artist-in-Residence at the Museum of Fine Arts Houston, Texas where his work is in the permanent collection. This is sweet, like it is so true.. I believe that this man is trying to cause us to contemplate the question: Which is more vacuous? 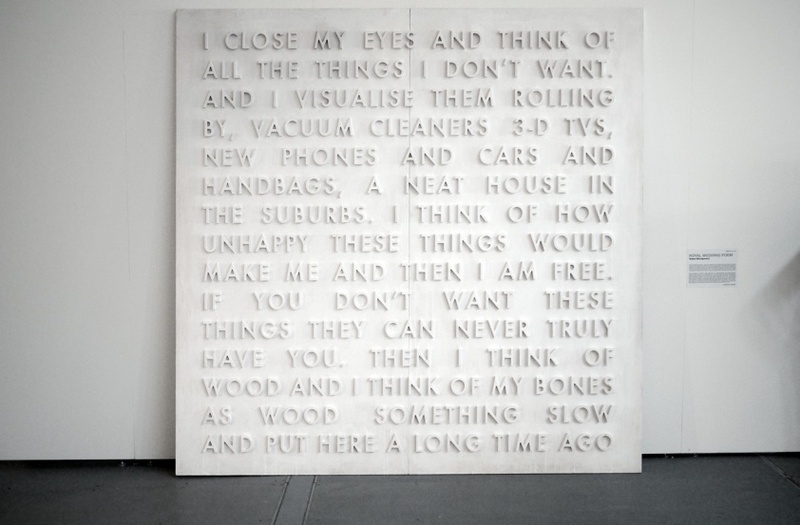 His art theory or the quotes in his work? "he hijacks advertising space in the city, often illegally"
Oh how daring and "artsy." So true...we keep them alive in our hearts & memories!